There are over 30 organised sporting codes in the Cooks including rugby, netball, rugby league, rugby union, soccer, cricket, tennis, bowls, golf, athletics, sailing, indoor basketball, darts, canoeing, weightlifting, boxing, table tennis, volleyball and squash. Tennis courts at Nikao were built for the Pacific Mini Games in 2009 and visitors are welcome to use these at an additional cost. There are also tennis courts at the Rarotongan Beach Resort, the Edgewater Resort (which also offers professional coaching) and at Muri Beach. Also built in 2009 for the Pacific Mini Games are the squash courts located at the Bluesky Sports Arena in Nikao. Tip: If you like a little bit of competition, the Cook Islands Squash Open takes place between October and November each year and overseas entries are welcome for this event. 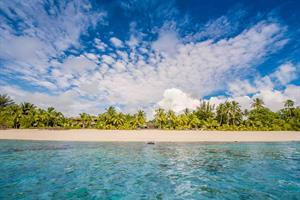 You can find out more about the Squash Open at Destination Management Cook Islands. The Rarotonga Bowling Club, in Avarua, has an international standard bowling green where visitors are welcome to come and join in the fun on Saturdays (unless there is a tournament on). Start times are 10am and 1pm with white dress required. Mufti dress is from 4pm Monday to Friday. You can hire bowls at the club and the licensed bar is open from 4pm daily. The club is closed on Sundays. The nine-hole Rarotongan golf course is on the north-western side of the island near Black Rock. Visitors are welcome Monday-Friday from 9am-2pm, with Saturday being member’s day (the club is closed Sundays). There’s no need to book, unless you’re in a large group and you can hire clubs there. The club-house has refreshments and a licensed bar for after the game. Tip: Do you love golf? Why not plan your island holiday around the annual Rarotonga Amateur Golf Open. You can find out more about this event, which is open to all amateur golfers, at Destination Management Cook Islands. Rarotonga has a very active sailing club that meets at Sails Restaurant in Muri on Saturdays. Sailors compete in two man Sunbursts and also modified traditional-style outriggers. At 18-foot long and with a crew of three, these fast moving canoes are an exotic and exciting sight on Muri lagoon. If you would like to be part of the action, come along on Saturday and ask one of the club members. Te Maeva Nui - national celebrations around the annual Constitution Day of the Cook Islands on August 4th, showcasing the biggest and best collection of cultural performances in the Cook Islands, as well as a float parade and other community events. Vaka Eiva - an annual world class vaka race with other cultural activities, usually held in November. Round Rarotonga Road Race - an annual running event in September, with the main event being a 31km road race around Rarotonga. Pursuit in Paradise Aitutaki Marathon - the event will be held for the second time starting 25 - 28 March 2019 on the stunning island of Aitutaki. 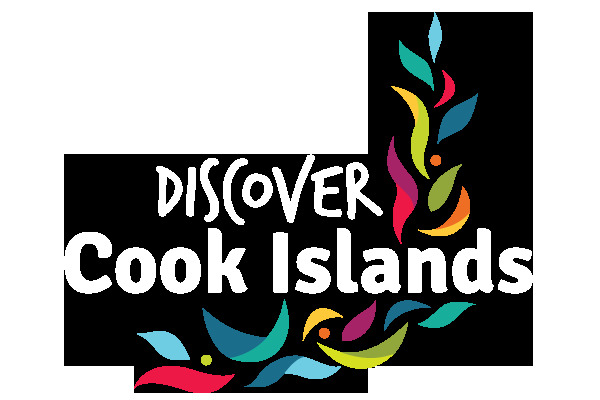 Tip: check out Destination Management Cook Islands for information on the latest events.